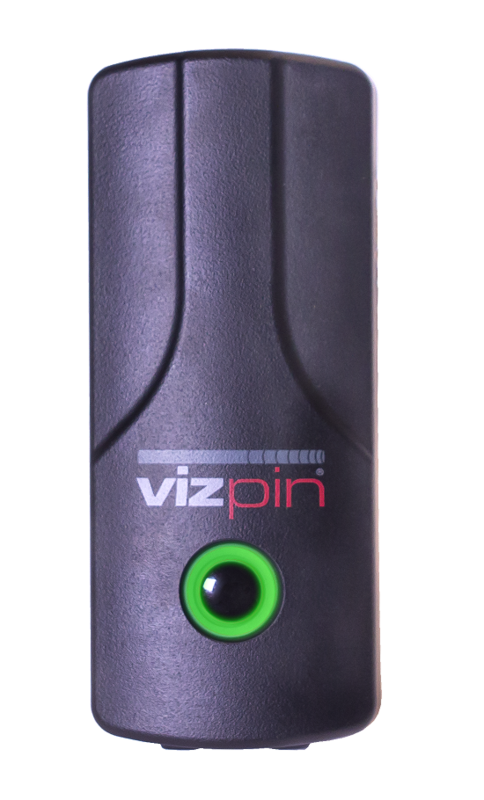 The VP1 works with the VIZpin Cloud Management Tools and Smartphone Apps so you can manage and control access to doors, gates, and latches. Turn your phone into a key. 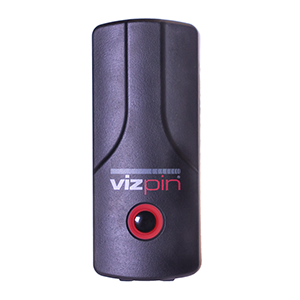 VIZpin’s Bluetooth-powered smartphone access control system lets you provide convenient, secure access to anyone, anytime, from anywhere so you can manage and control access to doors, gates, and latches. 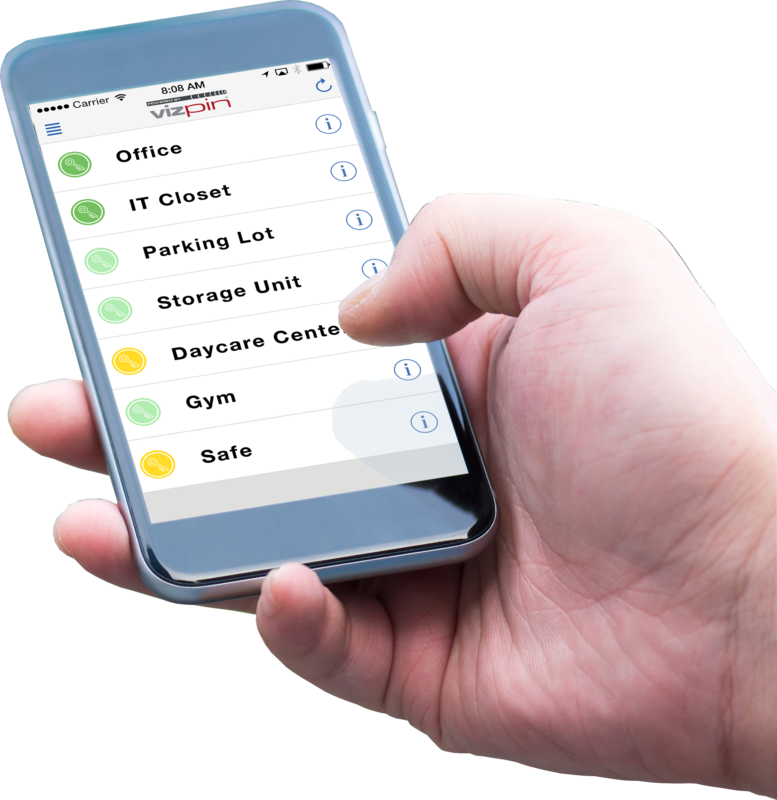 Our system controllers have built-in, long-range Bluetooth readers so they can be mounted out of site, away from vandals and the elements. 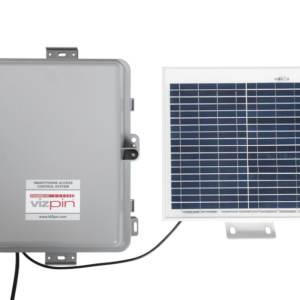 There are no network support or ISP costs, and the cloud-based system ensures you have latest features and enhancements without hardware upgrades. 4.0 in. x 1.3 in. x0.8 in.